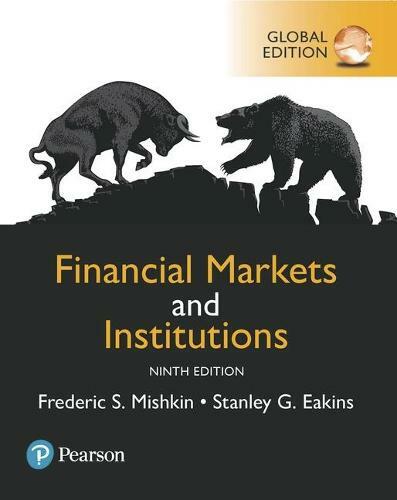 Financial Markets and Institutions takes a practical approach to the changing landscape of financial markets and institutions. Best-selling authors Frederic S. Mishkin and Stanley G. Eakins use core principles to introduce students to topics, then examine these models with real-world scenarios. Empirical applications of themes help students develop essential critical-thinking and problem-solving skills, preparing them for future careers in business and finance. The 9th Edition combines the latest, most relevant information and policies with the authors' hallmark pedagogy to give instructors a refined tool to improve the learning experience.